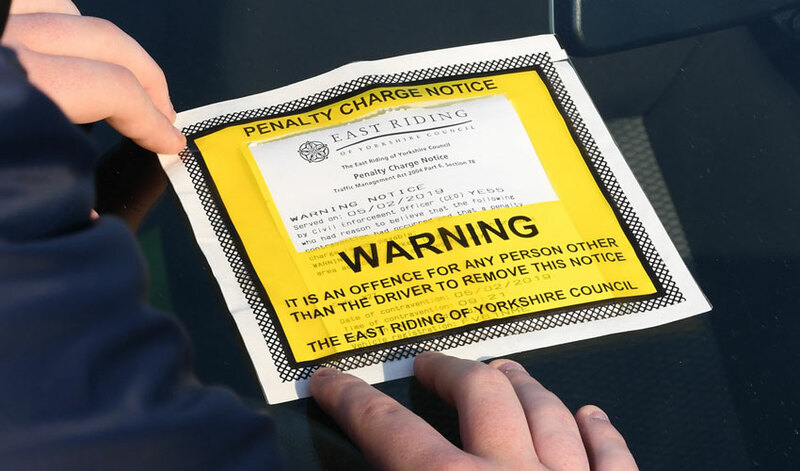 For the past month, civil enforcement officers from East Riding of Yorkshire Council have given out warning notices – instead of fixed penalty notices – to motorists parked across dropped kerbs. The campaign was launched to raise awareness of the issue after officers reported a growing number of parked cars causing obstructions. Blocking crossings can cause serious problems for wheelchair users, mobility scooter riders, parents with prams and pushchairs, people with sight problems and elderly pedestrians needing to cross the road. A total of 51 warning notices were issued by officers during the four-week campaign – and many more drivers were spoken to about the initiative. Now the campaign has come to an end, from today – Monday 11 March – officers will return to issuing £70 fixed penalty notices where they find a vehicle is causing an obstruction by parking across a dropped kerb. 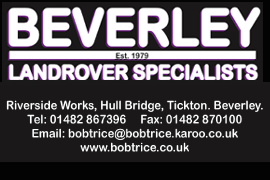 Paul Tripp, head of streetscene services at East Riding of Yorkshire Council, said: “We have had a very positive response from the public to our campaign. “Our officers have spoken to many drivers to explain about the campaign and they have all responded in a positive manner when asked to move on, and that has been much appreciated. “We’ve also had numerous requests for help from residents asking us to monitor certain streets and areas outside schools where parking on crossings is an issue. To allow access to the driveway in a residential area. Parking on pedestrian crossings is a priority for the East Riding’s civil enforcement officers, but action can be taken to enforce all three.